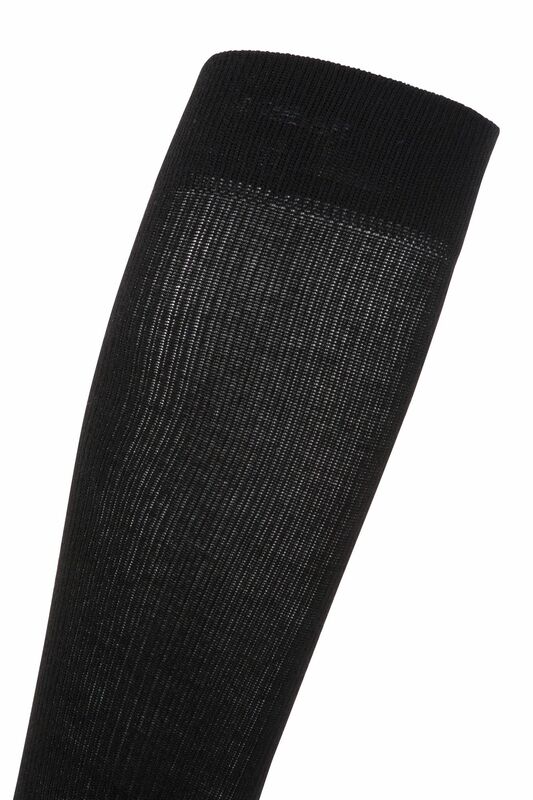 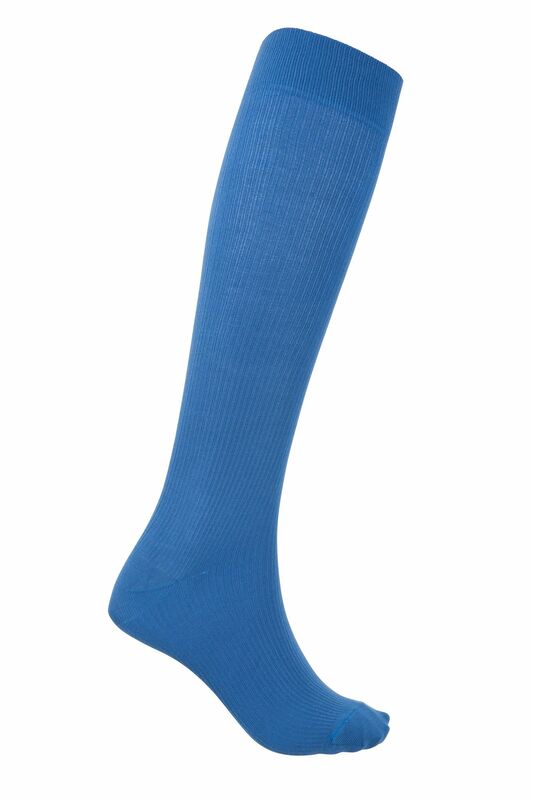 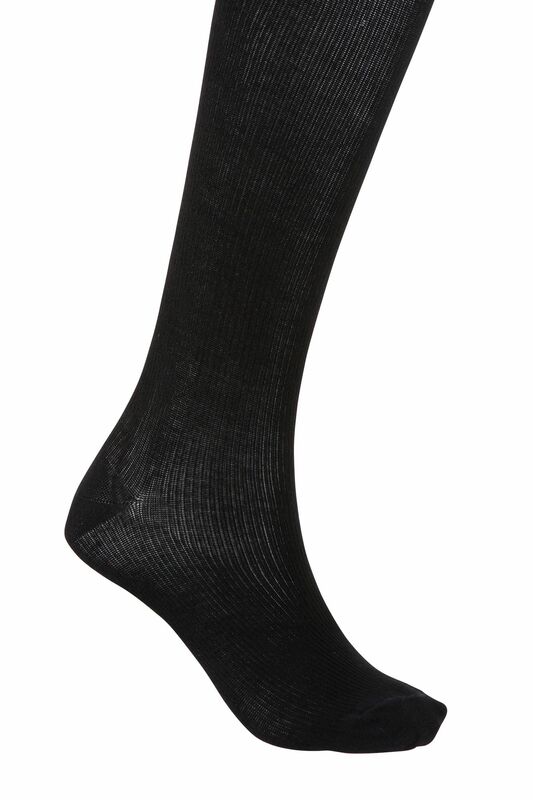 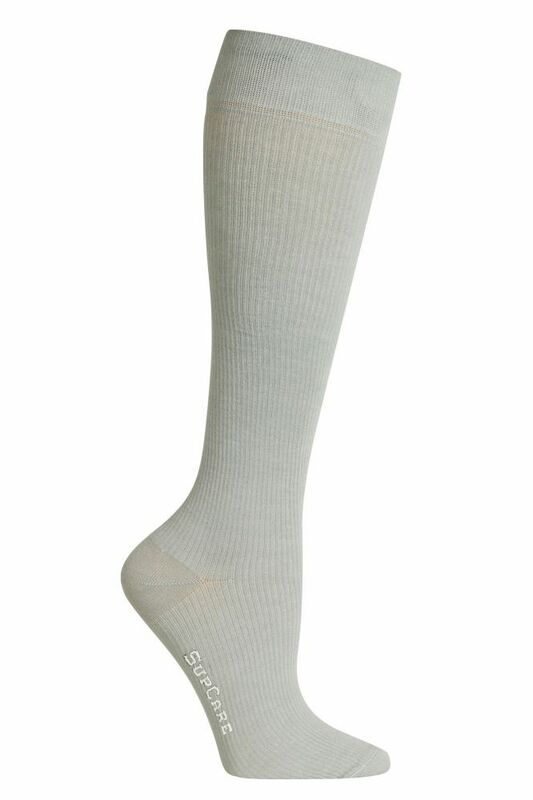 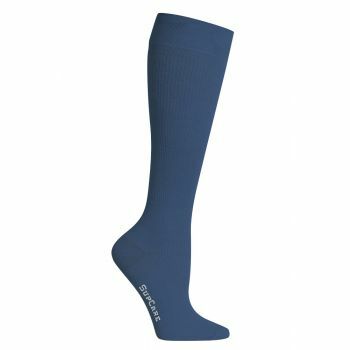 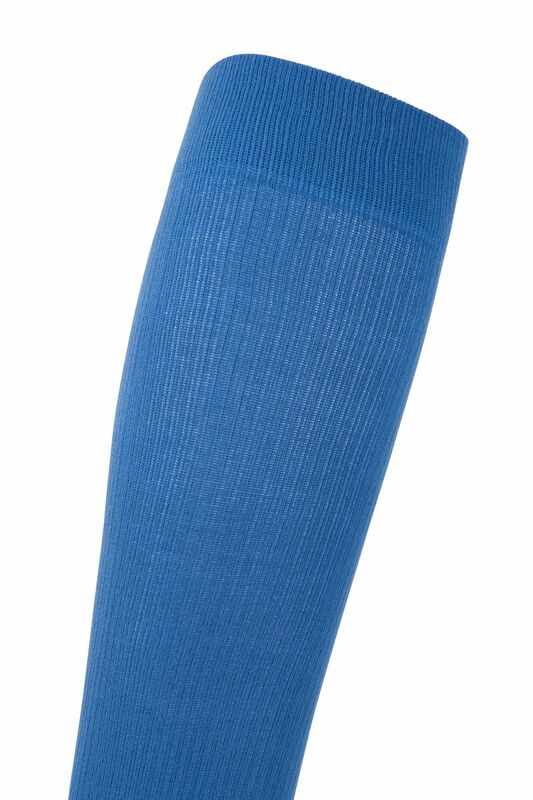 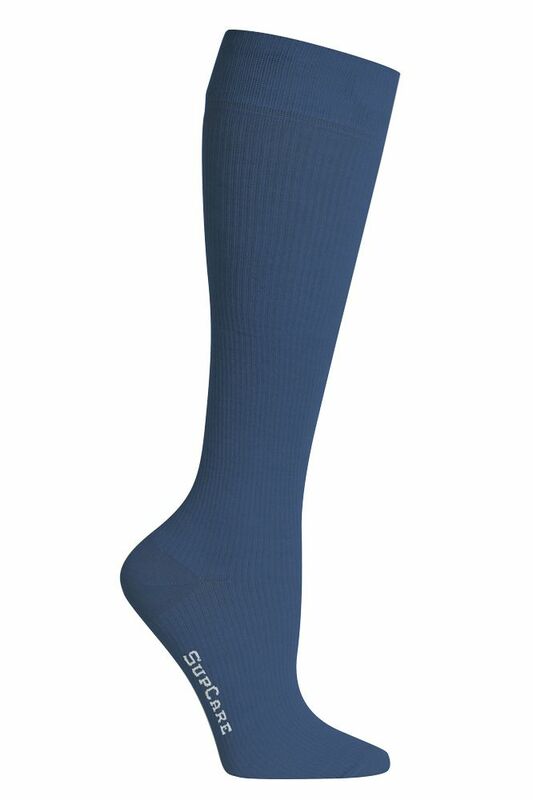 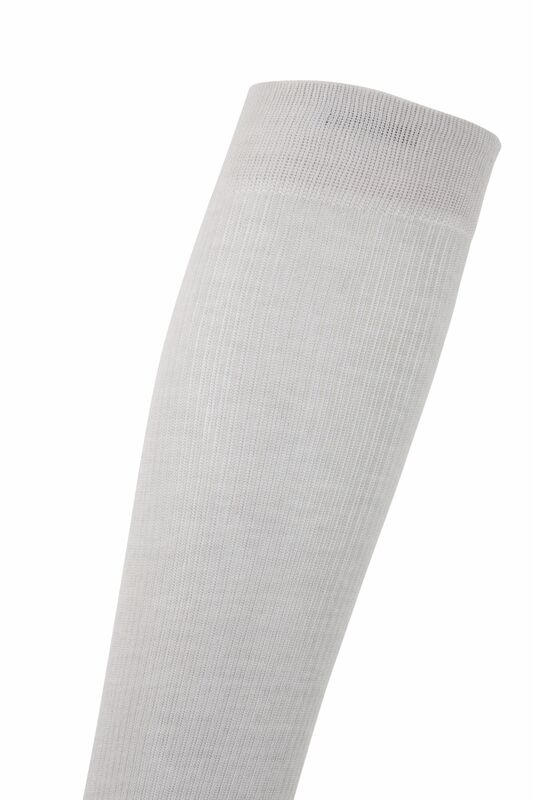 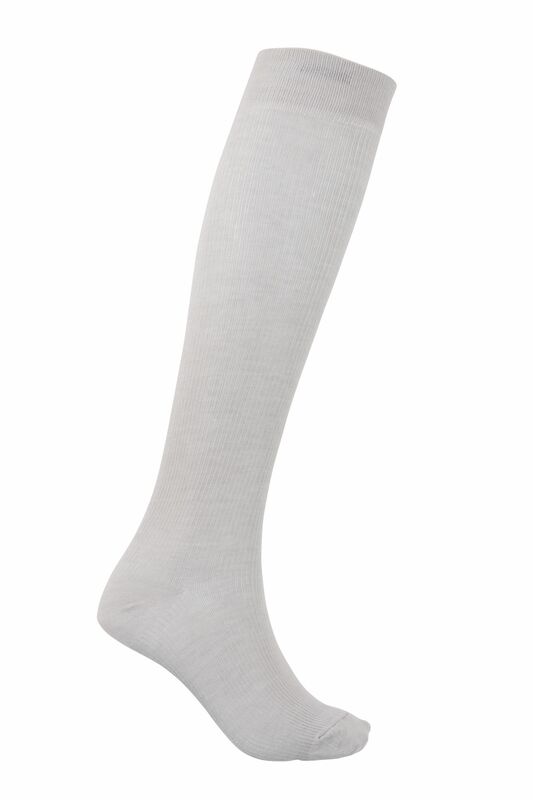 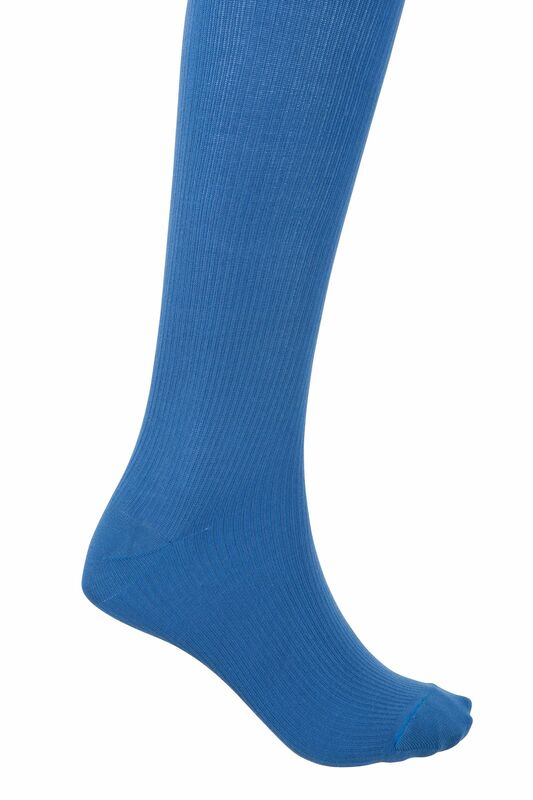 Comfortable bamboo fibre compression socks make the ideal socks. 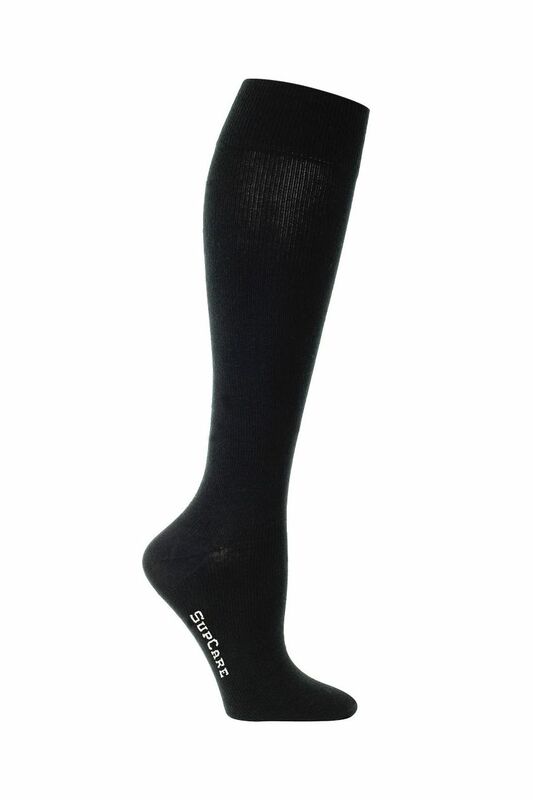 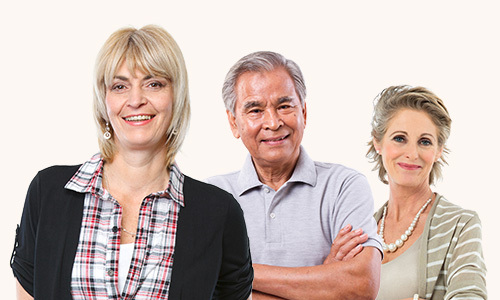 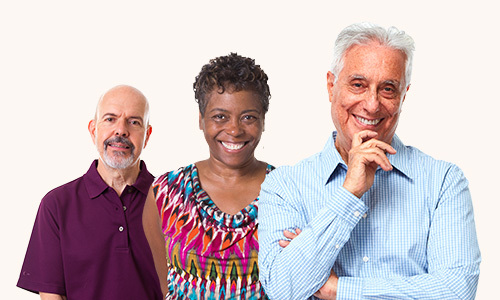 They also help with varicose veins symptoms, VT or if you suffer from tired legs and feet or stand or sit for long periods. 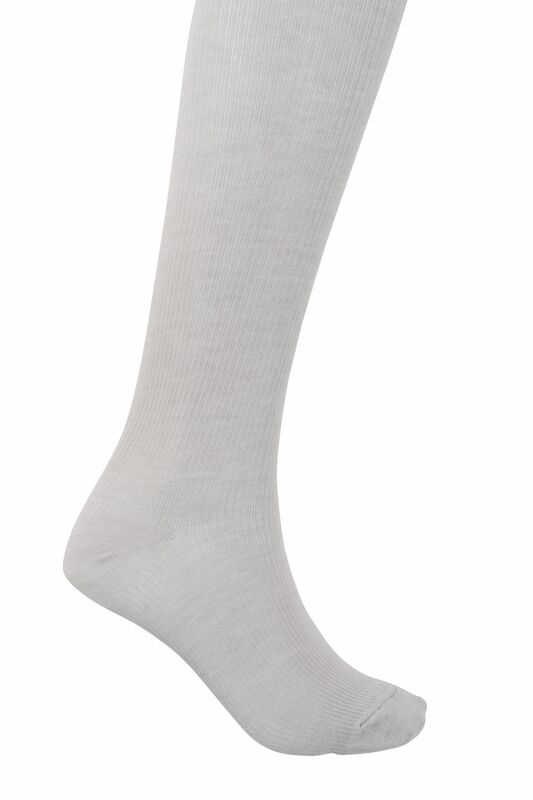 Easy to put on and take off, the high content of bamboo fibres make them amongst the softest available in compression support.